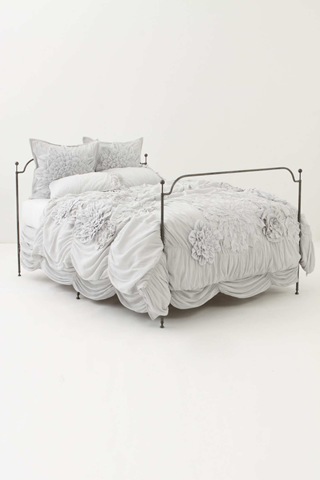 This Anthropologie Bedding with w/ Ruffled, Smocked, Quilt Patterns… is what I dream off. 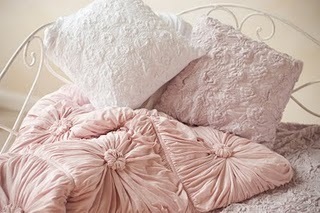 Lazy romantic, that’s the look I’m after for the bedroom this Summer & Fall. 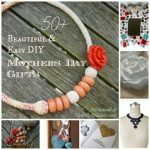 I’m sharing my inspiration file with you today, with finds from all over the world, from Anthropology in the US to Lazybones down under. 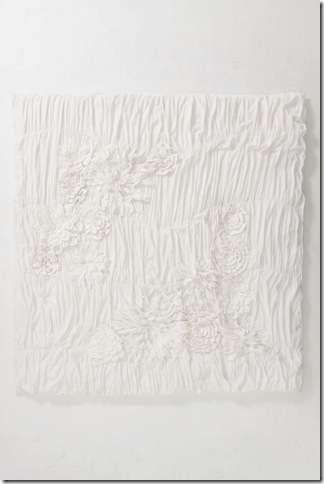 Click these images, so you can see the wonderful smocking / ruffling going on in this quilt. Large dahlias are interwoven with fluffy leaf patterns on an overall ruffled/smocked background. A work of art, isn’t it? Here’s the bedding quilt as it will look on a bed. I colorized a section of this bedding in pink to see what effect that would give. 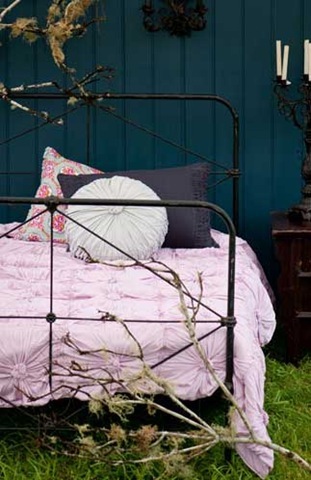 I really like a dusty pink for this project, although I can see that a white quilt is going to be the ultimate winner. This close-up of the design clearly shows two types of flowers used. 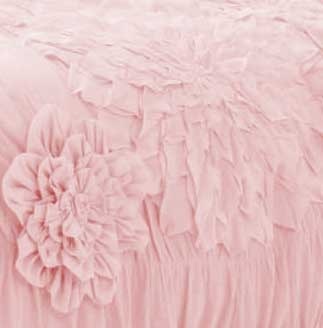 Gorgeous pink rosettes, quilted together to whatever size bedding you wish. 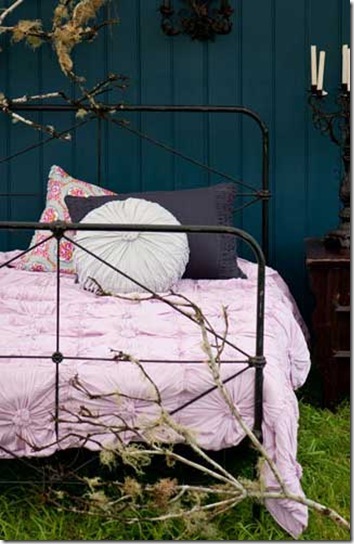 Also perfect for an outdoor daybed. The obvious. 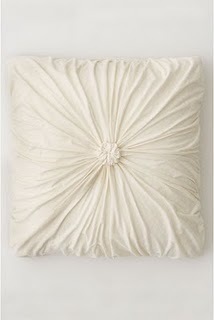 First choose, whether you are going to use Anthropologie bedding or Lazybones’ as your inspiration. Second, make a plan, design and choose your measurements and create design ‘rules’: Create mock flowers in paper and lay them out over the fabric. Ensure a certain ‘uniformity’ of elements and repetition. See how many flowers / elements you’ll need. And loads of light-weight cotton. How much? Let’s figure it out and see the materials you’ll need to make a quilt. Below are the standard US bedding sizes. 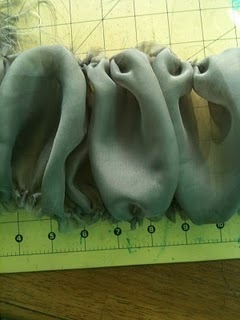 The ruffling makes you need at least 30% more width. You have to multiply by 2 for front and back, although only 1 side has to be ruffled, the other side can be straight. Plus add for all the flower embellishments. If you want to add pillow cases, than use the below measurements and calculate, using the same formula. This 58”-wide, white cotton voile (fabric by the yard) from Kaufmann would be perfect for this project: sheer & lightweight, 100% cotton and inexpensive! This wide cotton quilt batting called ‘Quilters Dream’ is just what you need to make a quilt that’s good for Spring, Summer & early Fall. While I have no single tutorial to do the whole project, here are a couple of quilt sewing patterns whose design elements and methods will help you in the construction and design of your own romantic designer quilted bedding. 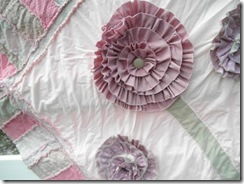 We already featured this tutorial for a quilt with ruffled flowers. Instead of ribbons, use strips of the same white, thin, frayed cotton fabric as for the body of your quilt. This is a great tutorial for another kind of quilt ~ a great project in and by itself, made by Vintage Revivals. 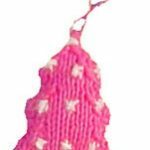 I am featuring it here in particular because she so excellently explains how to do the smocking strips. 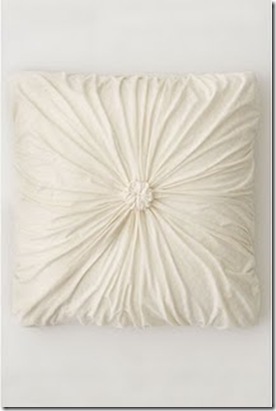 You essentially want to make this rosette pillow using the tutorial of ‘Make it Lovely’ many times over. And you will want to use this batting filling instead of a pillow insert. 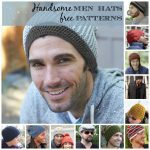 Once you have as many as you’ll need for a full, queen or kind size bed quilt, sew them together and toast with champagne, as I’m sure this won’t be a quick project…. but then again, all quilters know this… It’s a lifestyle. Kojo Designs made this quilt as in the picture, in white. She sets out that you’ll need 18×18″ squares, roughly cut (she uses cotton jersey), and using a 6″ plate, draw a circle in the center of each square. 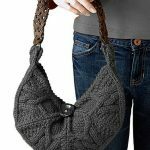 With big stitches, trace that design with quilting thread and pull it, so that the center becomes like a whirling, puffy flower. Sew the squares together to finish. Every time I see these, I always want one so bad! They’re just beautiful and it’s amazing that you can make them on your own! 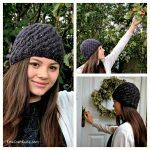 You definitely have some mad sewing skills! Your knock-offs are lovely! Thanks for sharing!